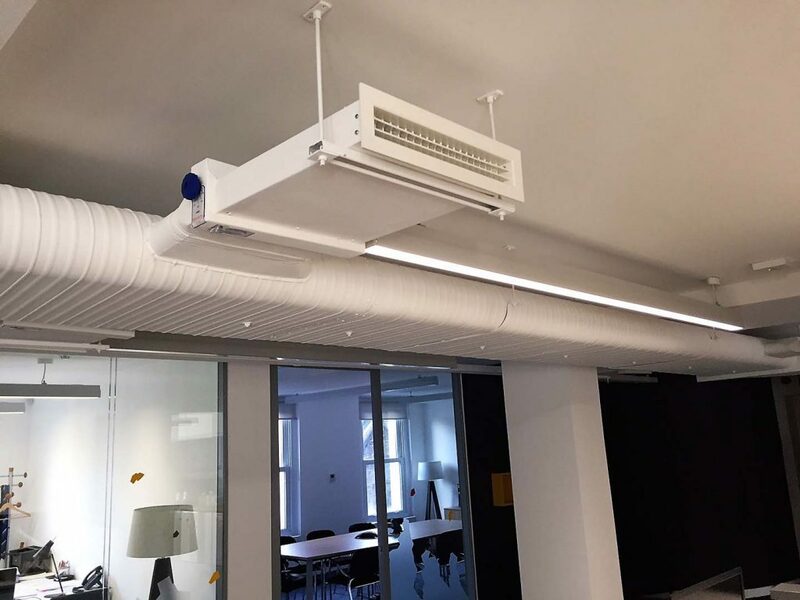 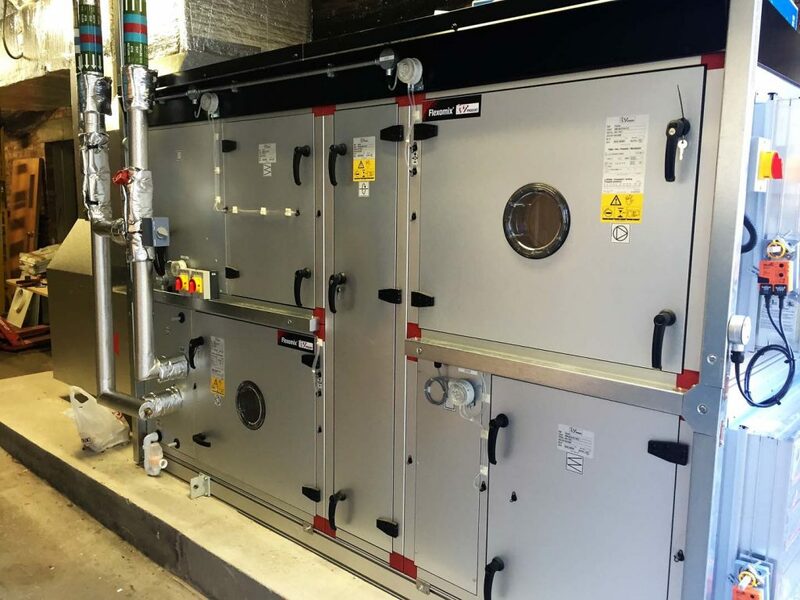 Campbell’s Air Conditioning can provide you with a professional service to achieve all your Ventilation requirements to include, design, supply, installation and commissioning. 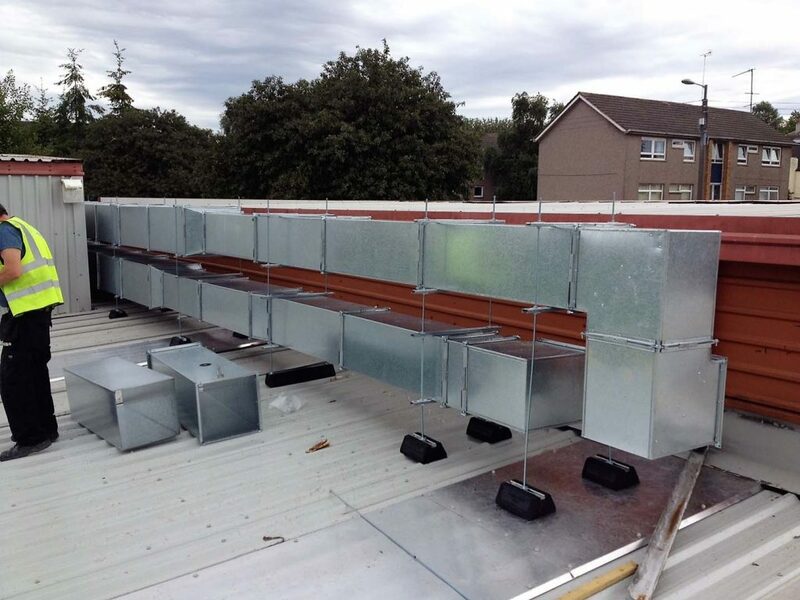 All of our installations are installed to strict regulations such as DW144 and best practices recommended by CIBSE (Chartered Institute of Building Service Engineers) as well as meeting local building regulations. 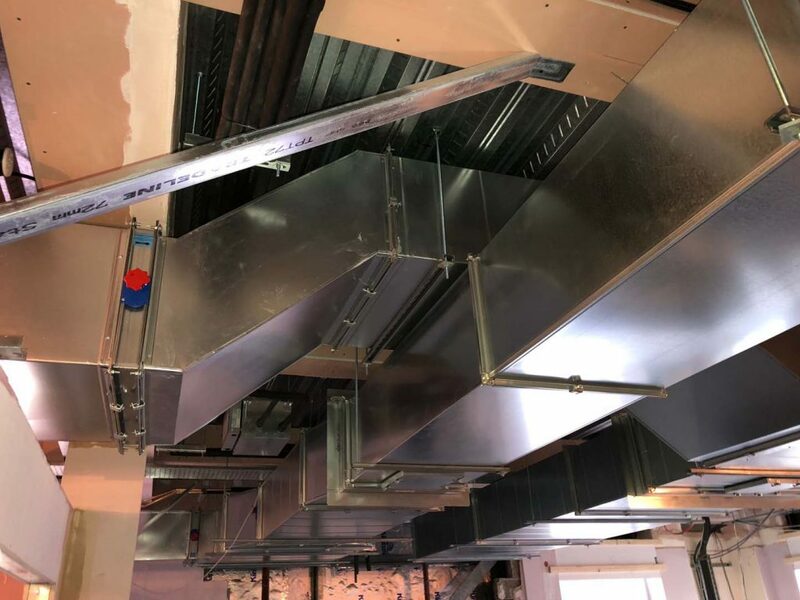 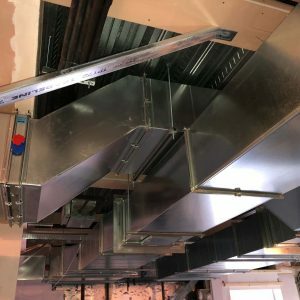 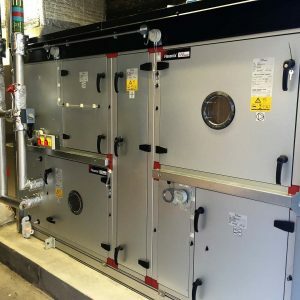 Campbell’s offer design, installation and maintenance of commercial Ventilation systems for offices, surgeries, computer server rooms, retail shops, restaurants, schools, showrooms, laboratories, night clubs, supermarkets and health centres etc. 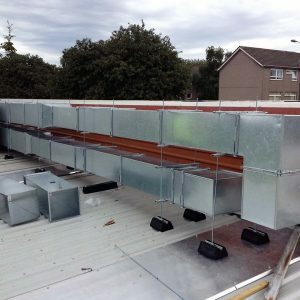 Below are some of the areas of ventilation that we specialise in. 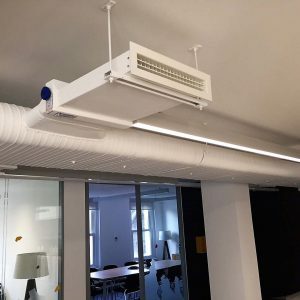 Campbell’s Air Conditioning are an experienced company in installing Ventilation products by manufacturers such as Vent Axia, Ves Andover, Nuaire, Ciat, Carrier, Dunham Bush and Flakt Woods, all of which are widely recognised for their quality and reliability.